Suzie Kelley is a life-long entrepreneur. Hard work, perseverance, passion, and determination are the keys to her career success. In her early twenties, she started a corporation of five restaurants that successfully grew to twenty-two franchised restaurants operating out of her office. After fourteen years, she sold the franchises. In addition to being a savvy and talented restauranteur, Suzie's entrepreneurial nature led her down several additional paths - a modern day renaissance woman, of sorts. 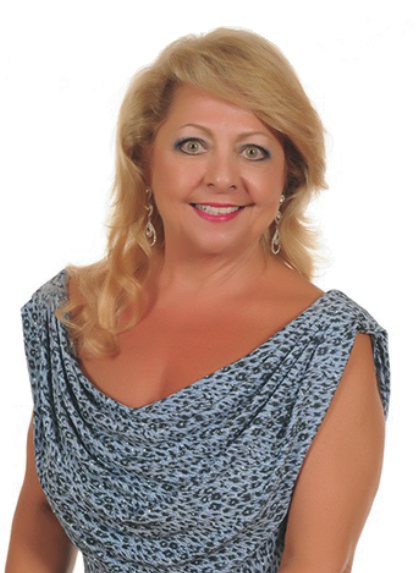 The real estate industry was a natural fit for her and after obtaining two state licenses she quickly soared to Top Agent in Texas and New Mexico for five years! In her current business adventure, she moved to Los Cabos and Joined REMAX Cabo San Lucas, and continues to work hard with steady and continued persistence in this fast-paced real estate market. You will have to look very hard for a more dedicated, loyal, and knowledgeable agent to guide you through the challenging process of purchasing real estate. Suzie's experience in life and business is invaluable and will allow you to feel comfortable and confident in your buying and selling decisions.